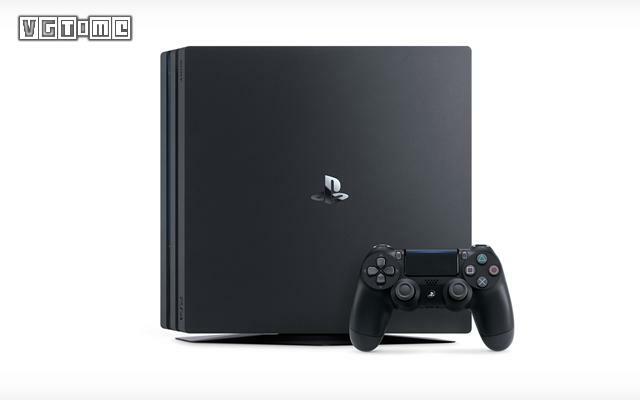 Sony today released its third quarter results for fiscal year 2018, which showed that PS4 shipments worldwide had reached 94.2 million units. Among them, 8.1 million units were shipped in the third quarter, down 900,000 from the same period last year; PS + subscribers reached 36.3 million, and game sales reached 87.2 million. It is noteworthy that the cumulative sales of Spider-Man reached 9 million copies. The following is a summary of some content data of the financial report: the sales of the group reached 2.4 trillion yen; the operating profit increased 7% year on year, reaching 377 billion yen; the total global PS4 shipments reached 94.2 million units, 8.1 million units in the third quarter, a decrease of 900,000 units compared with the same period last year, and the target of 17.5 million units sold in the fiscal year remained unchanged; the sales of PS + subscribers reached 36.3 million games reached 87.2 million copies in the third quarter. Total sales amounted to 876 million, of which Manway Spider-Man was sold accumulatively.